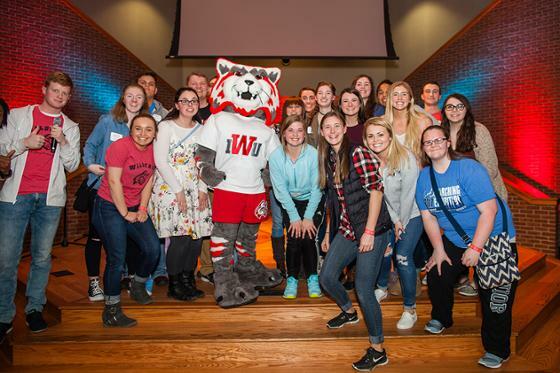 Indiana Wesleyan University will host the fourth annual Experience Indiana event, which is designed to celebrate Indiana opportunities in business, employment, the arts and recreational sites. 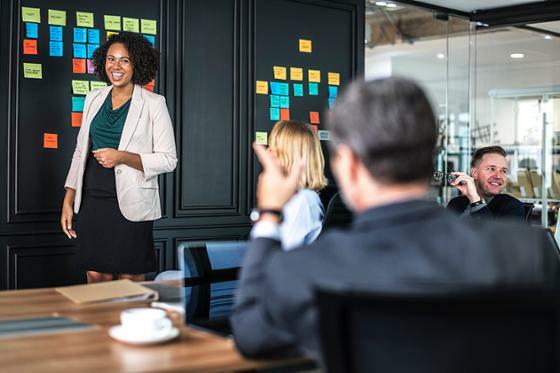 Experience Indiana is part of a grant initiative funded by the Lilly Endowment that will bring together vendors, employers and students in an environment providing networking and business training practices. 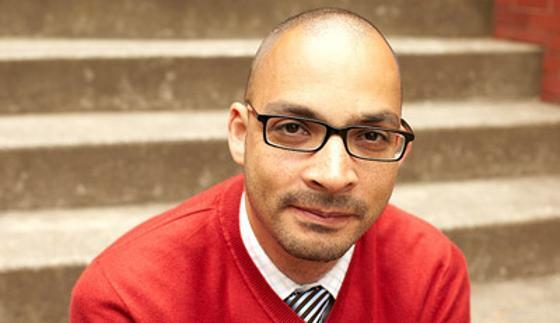 The event will take place on March 20-21 in the Barnes Student Center on IWU’s residential campus in Marion, Indiana. 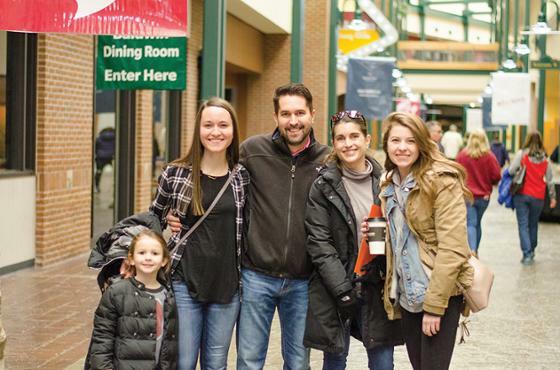 Space for booths, displays, interviewing spaces and performances will be made available to businesses interested in partaking in Experience Indiana. 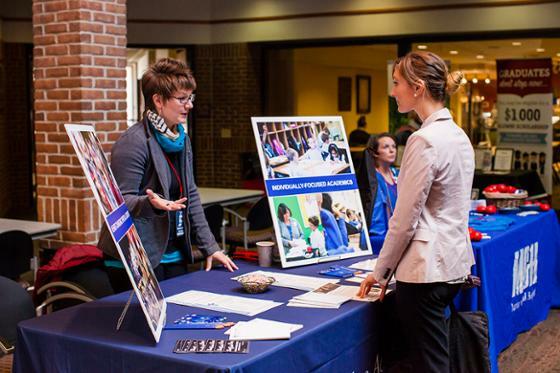 The Experience Indiana Job and Internship Fair will take place on Wednesday, March 20. Nearly 40 employers from across Indiana will arrive on campus to meet potential employees for part-time, full-time and internship positions. The second day of the event will feature the Experience Indiana Vendor Fair. This event is designed to celebrate the various talents Indiana has to offer. The community is invited to join in this exhibition and promote Indiana-made opportunities. The day will feature food, entertainment, performers, face painting, henna art and more. All events are free of charge and will take place 11 a.m.-3 p.m. To see the full schedule, click here.